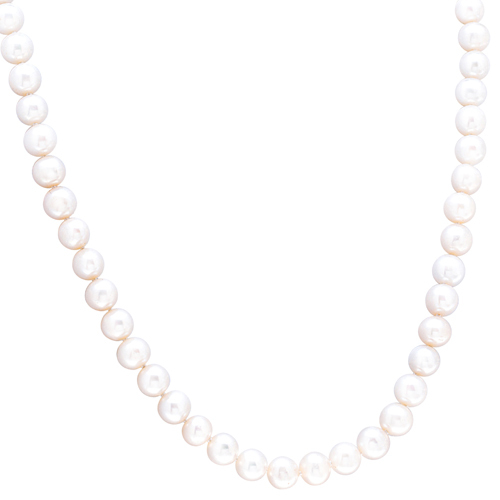 Black pearls put a dramatic spin on a designer classic. It’s a rich sophisticated look that goes anywhere in style. A lobster claw lock and sterling silver chain enable you to lengthen the necklace from 18” to 20”. Necklace: 18", expandable to 20". 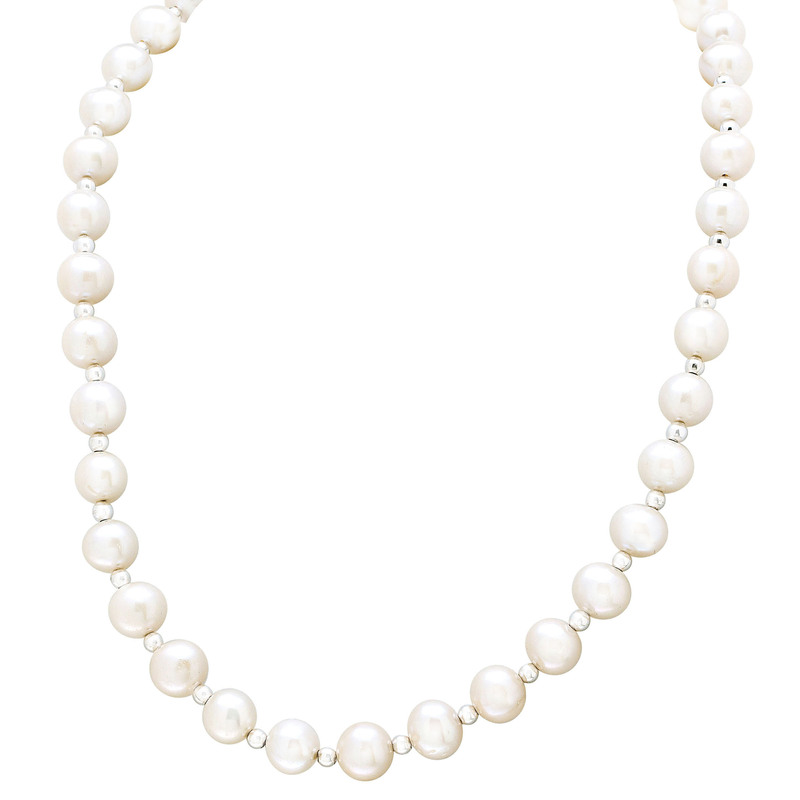 Freshwater Pearl and Sterling Silver Necklace, 18"